Driving returns by doubling down on innovation. Join Fahrenheit 212’s Private Equity experts for a provocative discussion on how innovation can drive portfolio returns throughout the investment life cycle. Over the past five years, Fahrenheit 212 has helped a number of top global private equity firms transform their growth playbooks and create new value through due diligence, hold and exit. 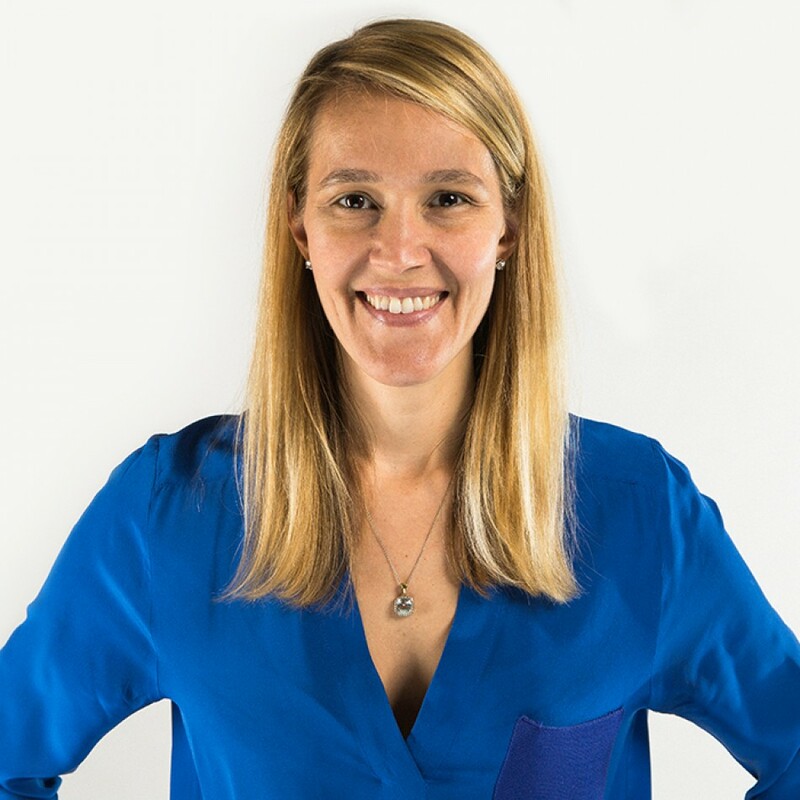 Courtney Pace is Fahrenheit 212’s Head of Strategy, lead Private Equity advisor on innovation and oversees our engagements with Private Equity firms and their portfolio companies. Over the past five years, the firm has helped many top Private Equity firms drive portfolio returns by leveraging the power of growth through innovation. • The difference between winners & losers: how to create value at the every stage of the PE investment lifecycle. This is event is for leaders in Private Equity or working within an innovation team, leading or sponsoring one in a big business. The event is for industry personnel only – no third party consultants.